I … um…. 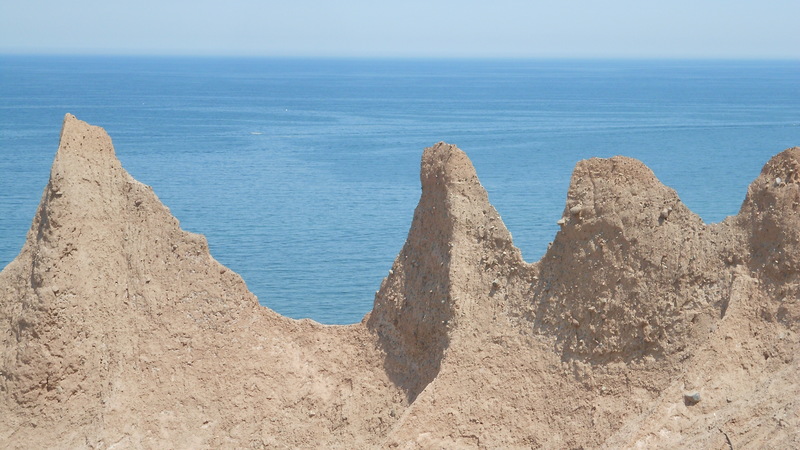 “Chimney Bluffs State Park” … New York? Governor Cuomo, just don’t mess with a good thing. If it ain’t broke, don’t fix it. To kick off the summer travel season, New York State has revamped it’s iconic I Love New York tourism ad campaign created in the 1970’s. I loved those commercials as a kid! The reasoning behind this tweak in New York’s decades old ad campaign is that the whole I heart thing has been overdone. And, to get all New Yorkers involved, Governor Cuomo has asked us to draw our own symbol and submit it to www.iloveny.com. Maybe my talented daughter can come up with a logo for this park. So, I’d like to add my own symbol, although it might be hard to draw in a simple red outline. 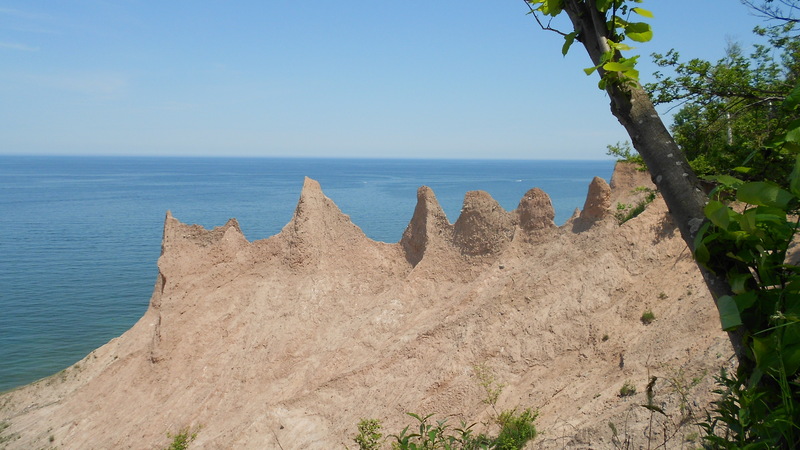 Chimney Bluffs State Park near Sodus Point in Western New York is definitely worth the road trip even if it may not make the most recognized logo for an ad campaign. 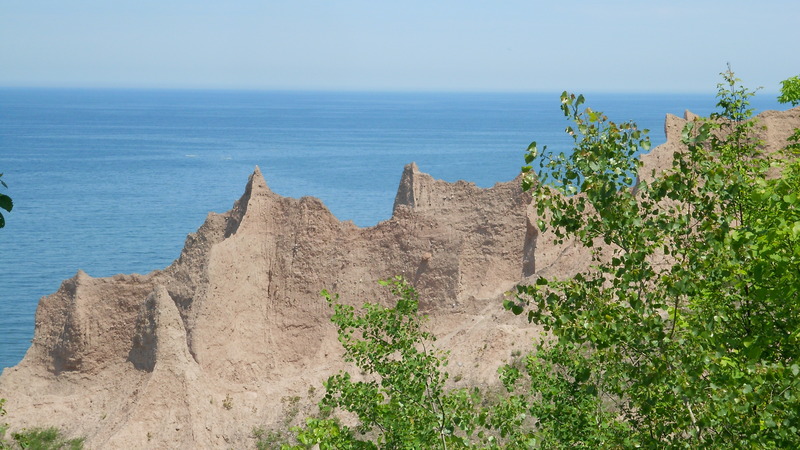 From Rochester: Take 104 East until you see a sign for Chimney Bluffs State Park. It’s that easy. It’s about an hour’s drive. 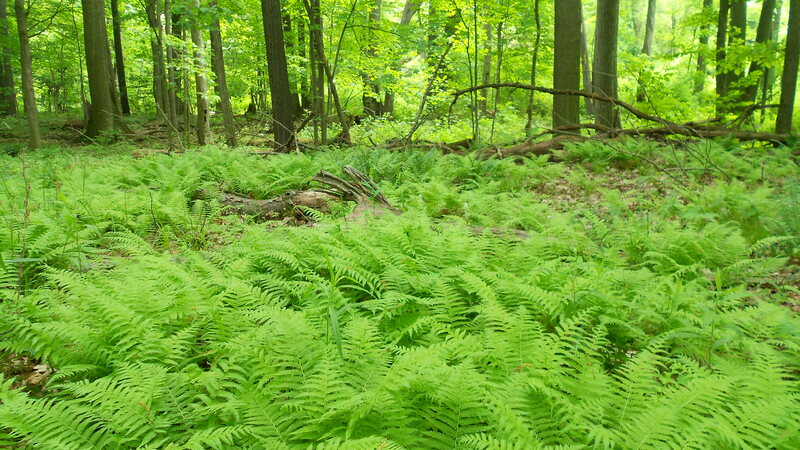 Will you be visiting upstate New York this summer? If so, why don’t you write a guest post for my blog and tell me what you discovered? Governor Cuomo and I would love to know where you went. But, I have to say, nothing beats those old I Love New York sweatshirts.